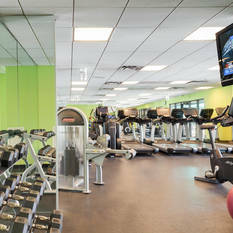 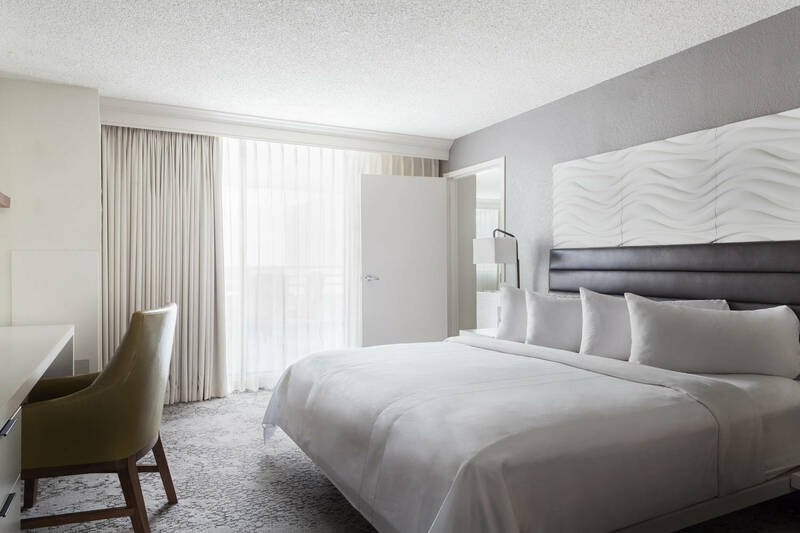 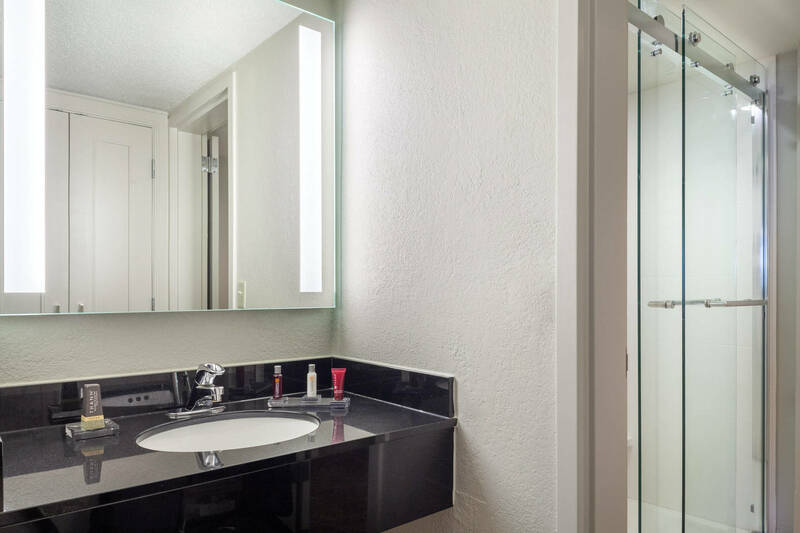 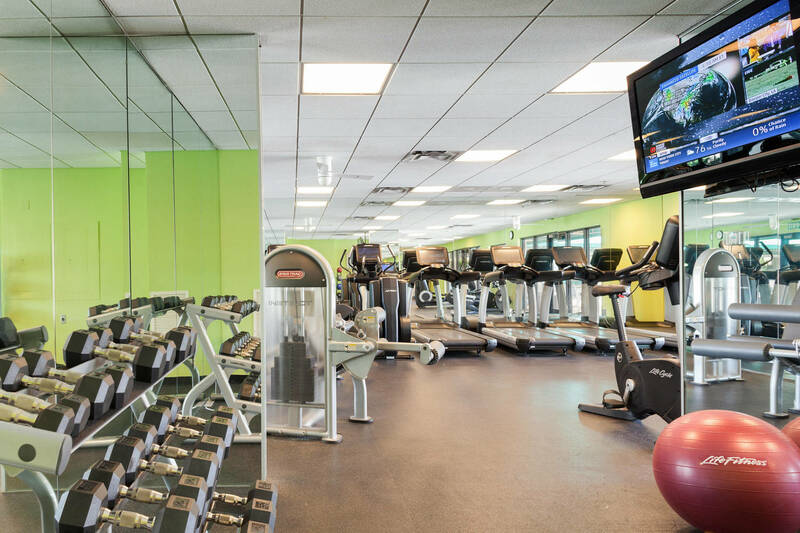 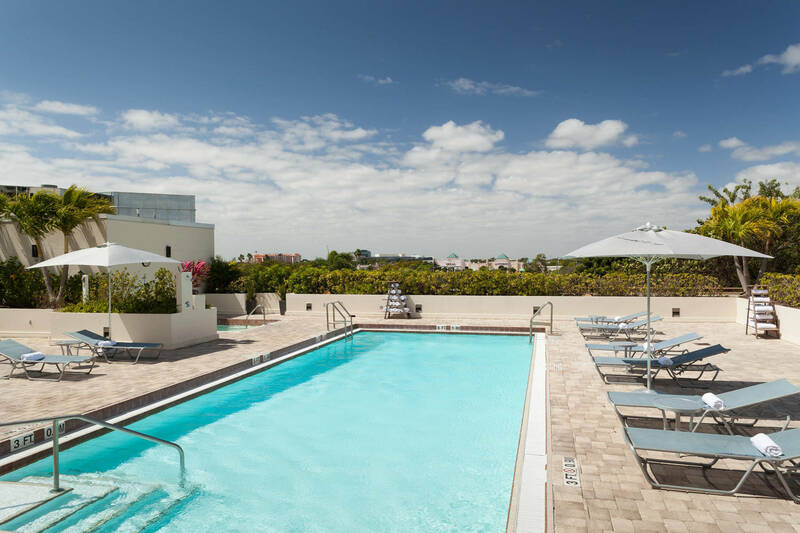 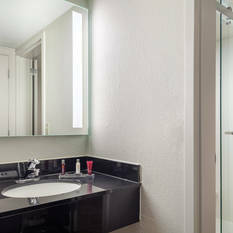 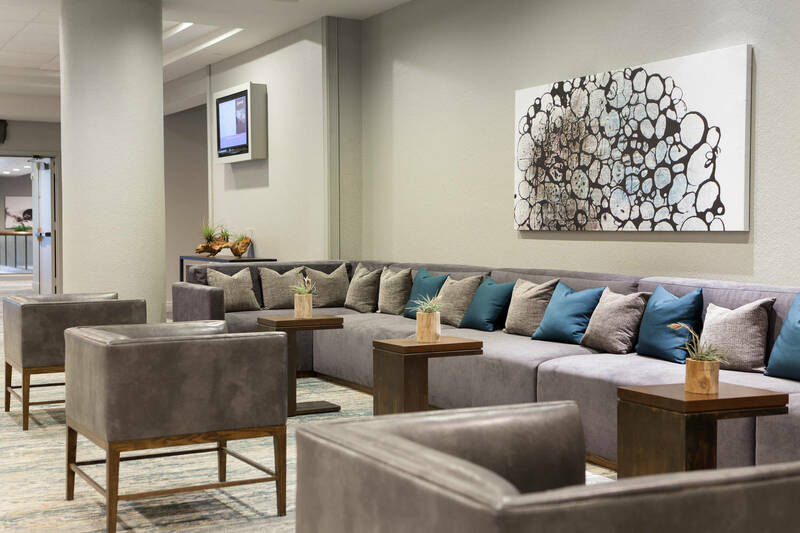 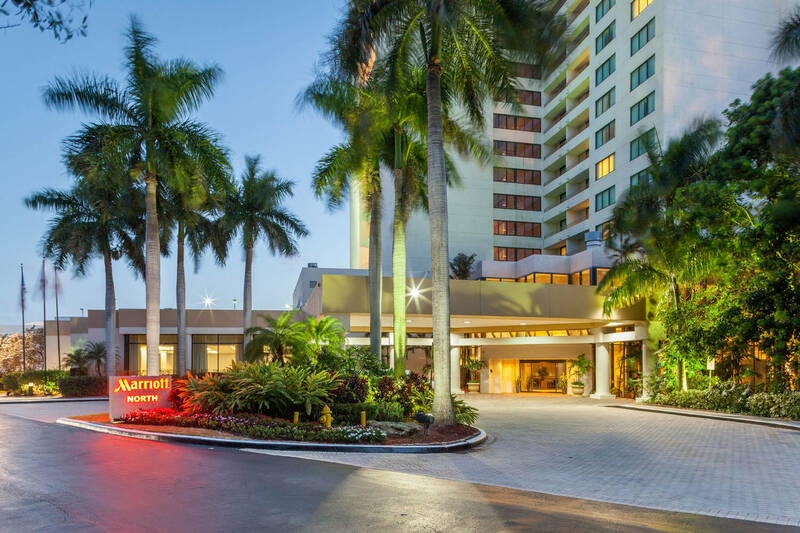 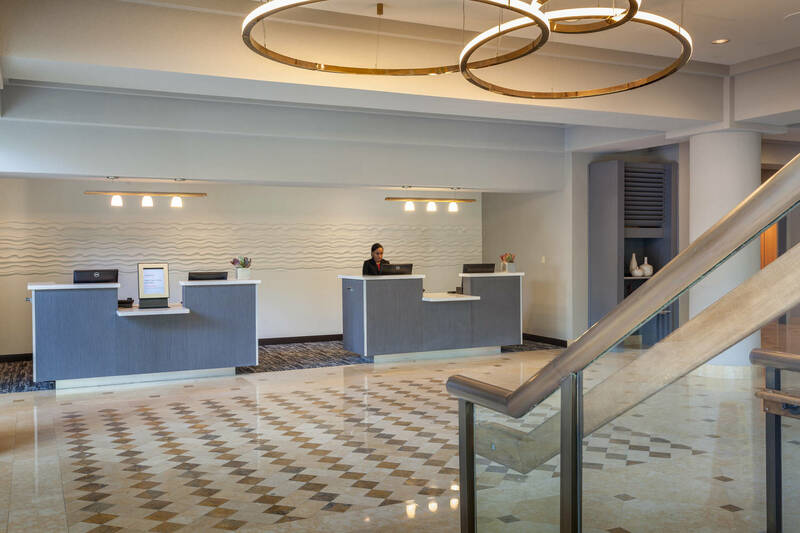 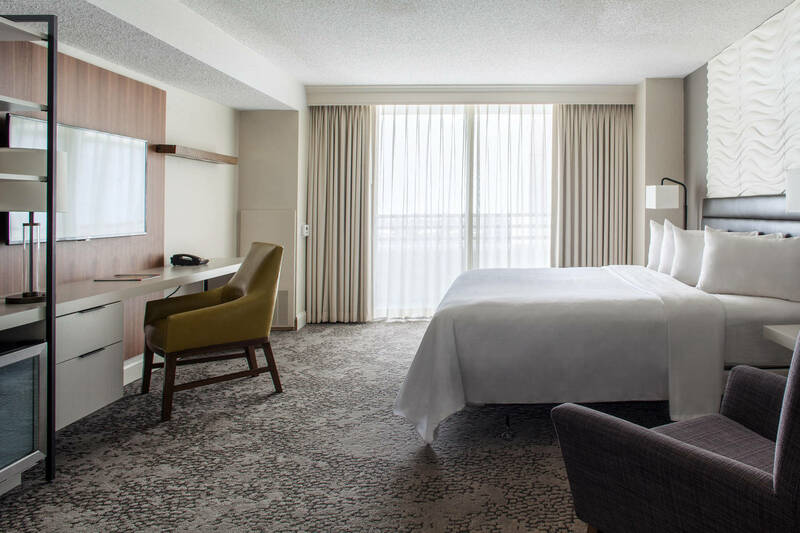 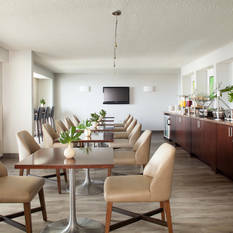 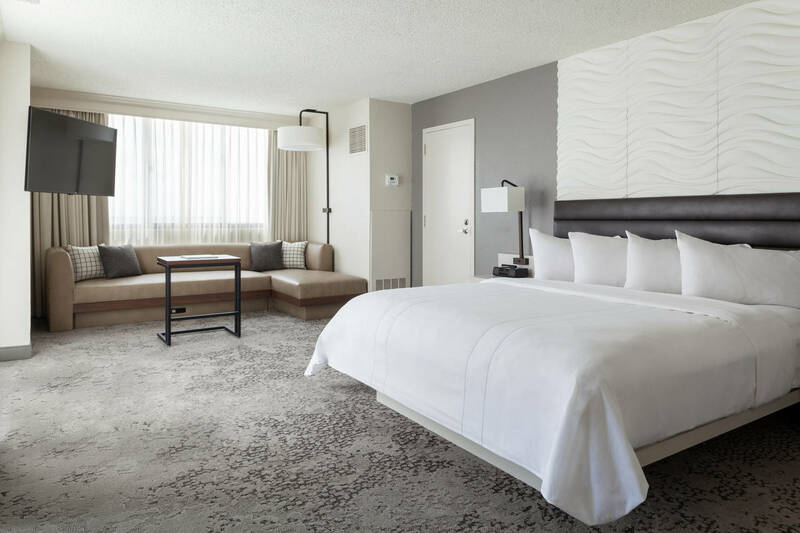 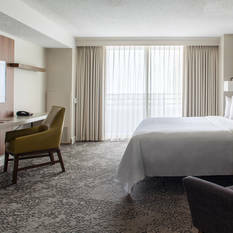 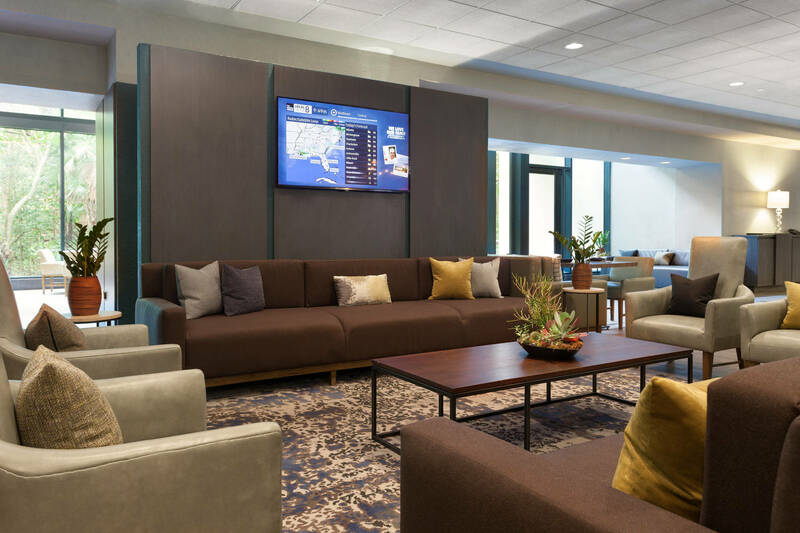 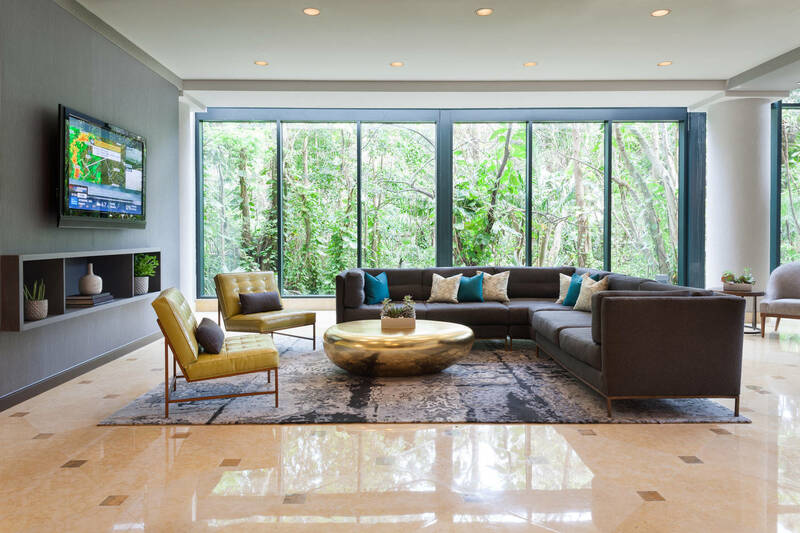 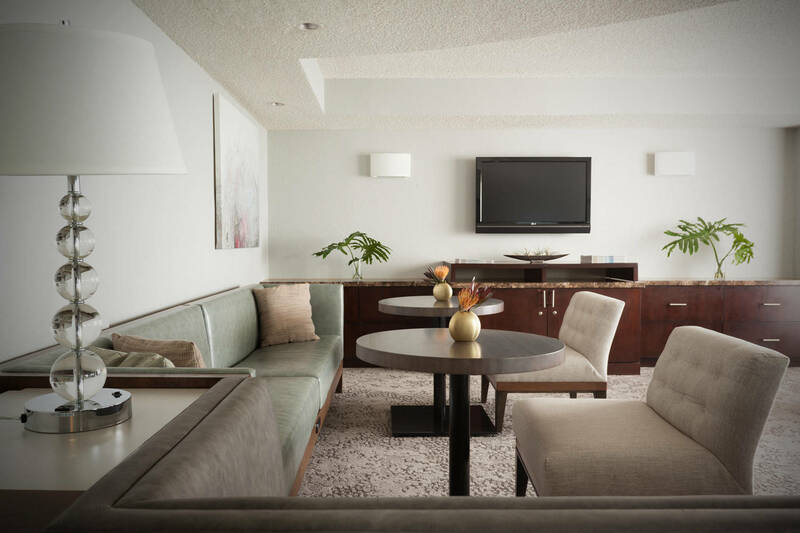 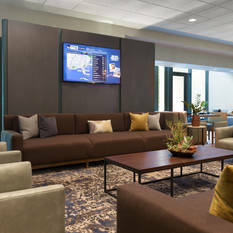 Our modern hotel provides the ideal setting for relaxation and places visitors near top area destinations including Fort Lauderdale Beach, Pompano Beach, Holy Cross Hospital and Isle Casino® Racing Pompano Park. 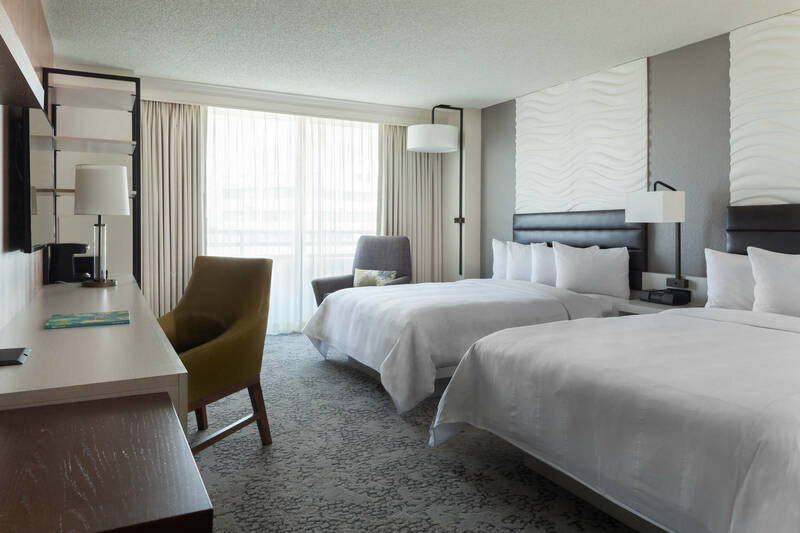 After a day of adventure, guests can retreat to our modern accommodations with luxury bedding, free Wi-Fi and flat-panel TVs. 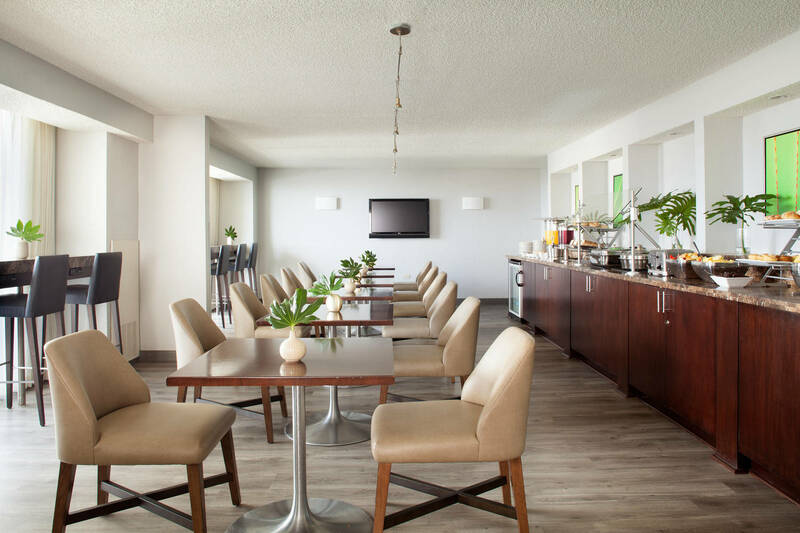 When hunger strikes, guests can enjoy a meal in private with our 24-hour room service, or head to Blue Fire Grille to sample delicious American cuisine with a Caribbean flair. 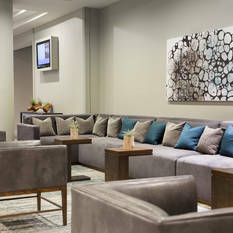 In the evening, we invite our guests to unwind at Blue Fire Bar and Lounge while watching a game and enjoying a draft beer or cocktail. 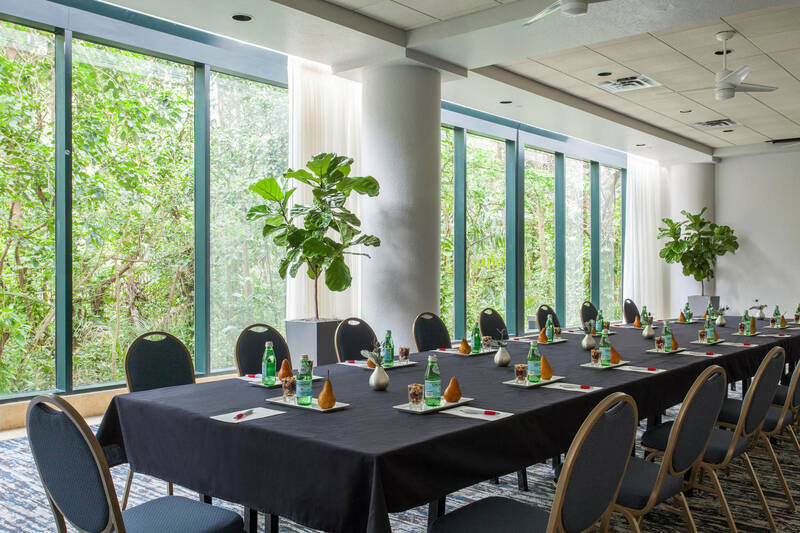 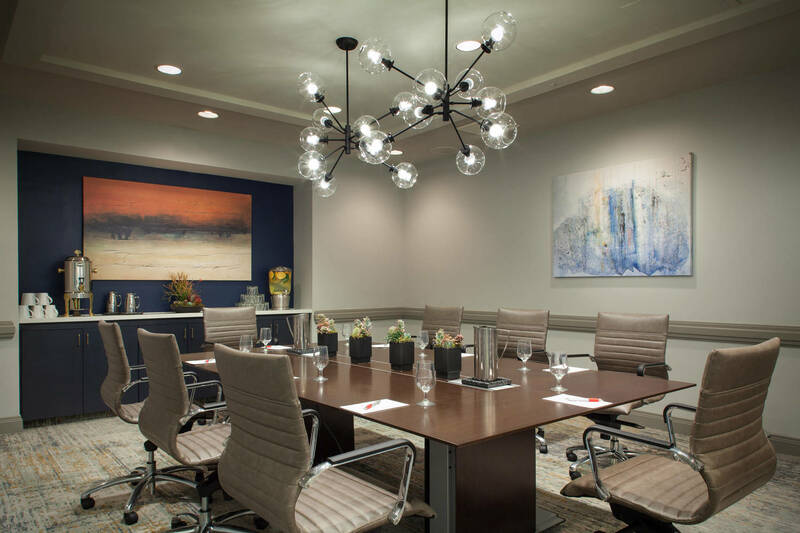 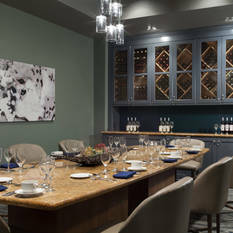 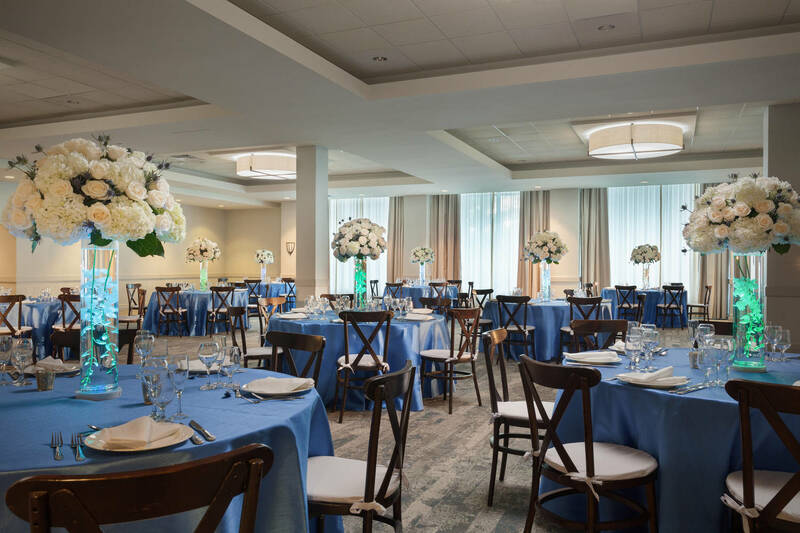 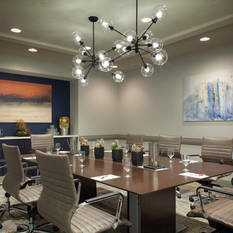 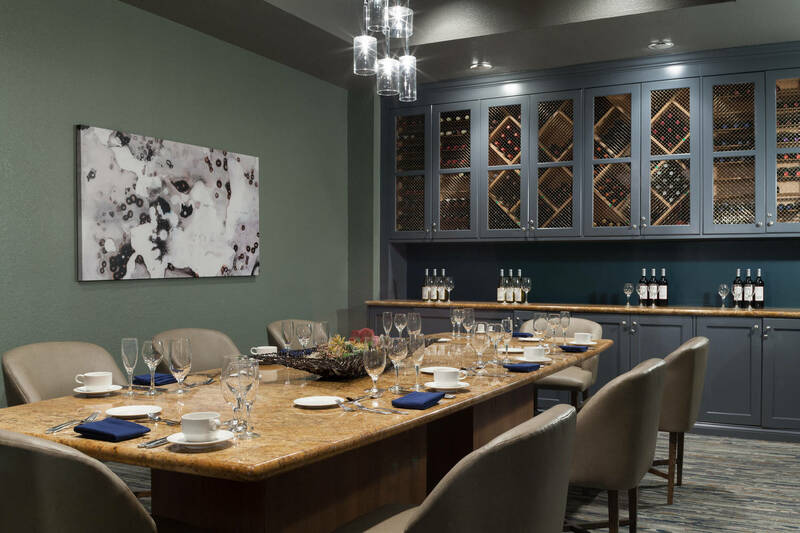 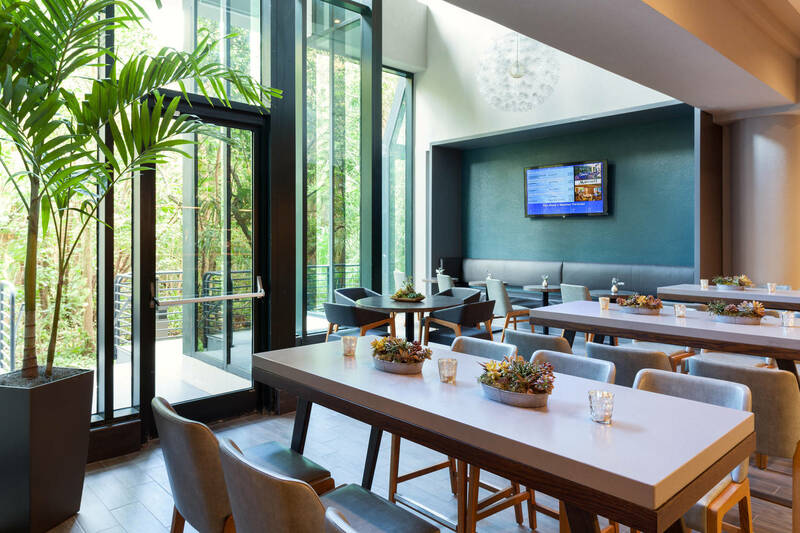 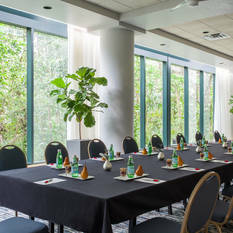 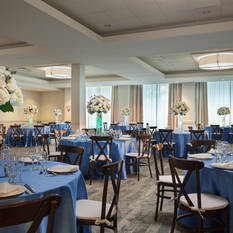 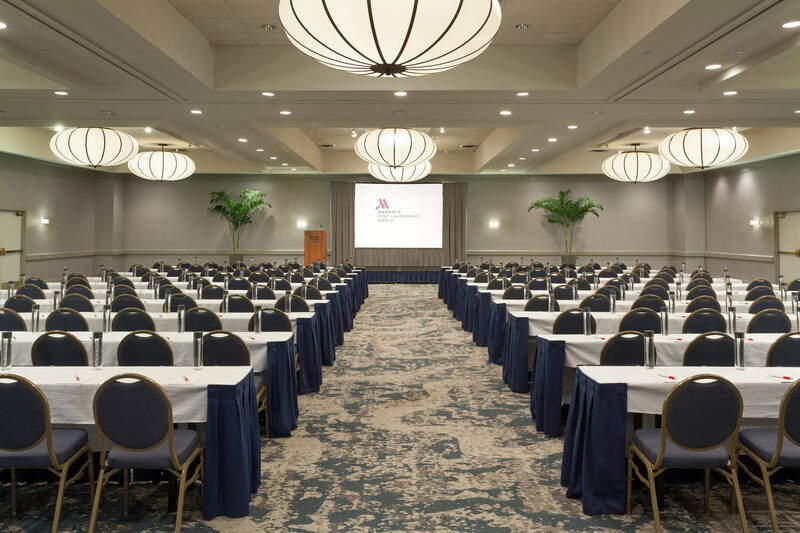 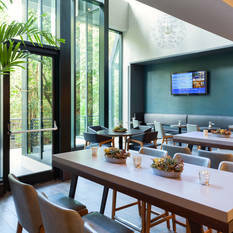 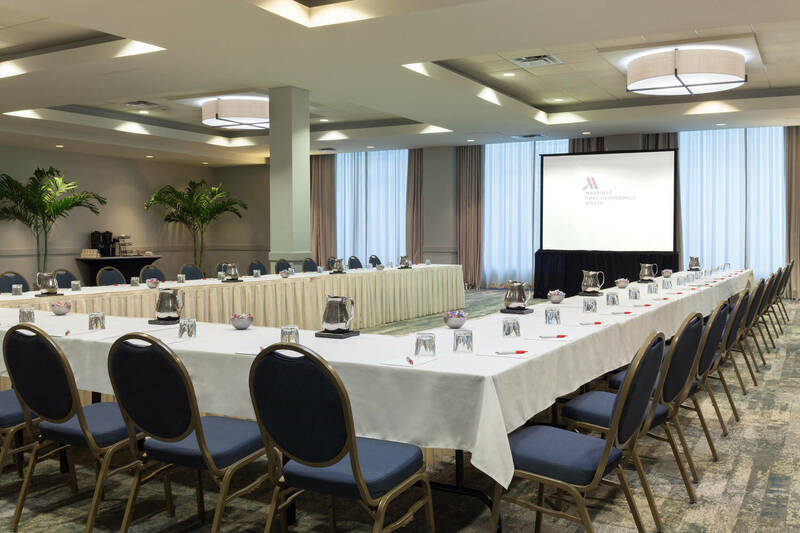 For those hosting a business or social event during their visit, we offer 19 versatile meeting venues with custom catering options and planning services. 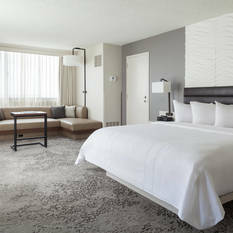 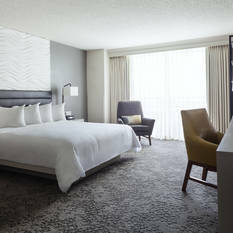 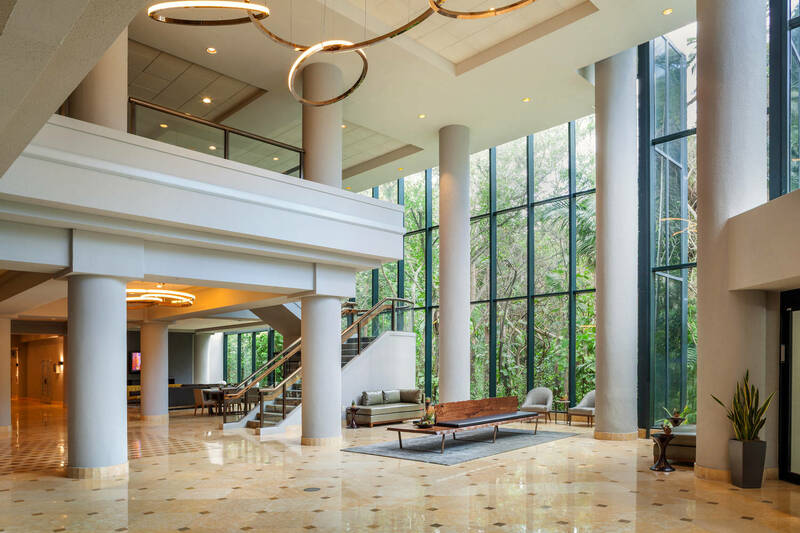 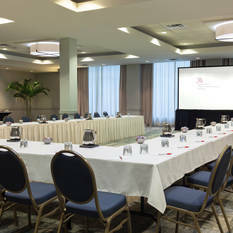 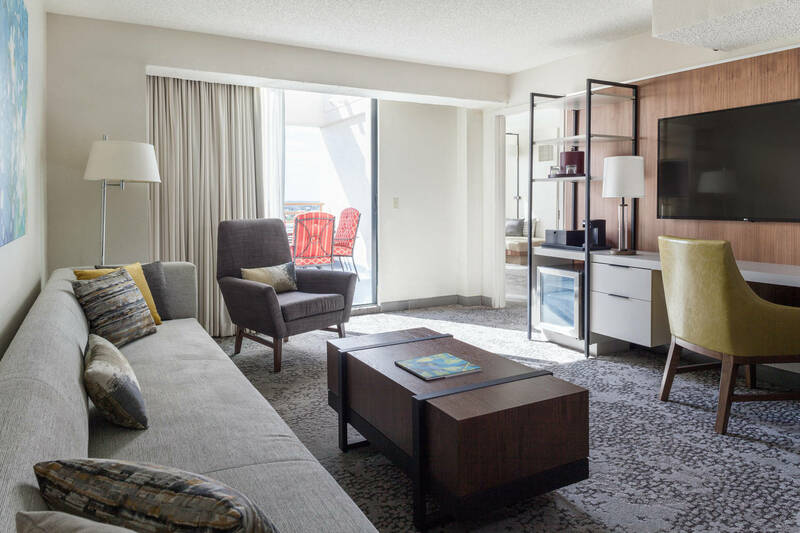 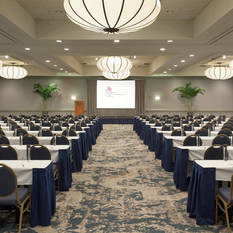 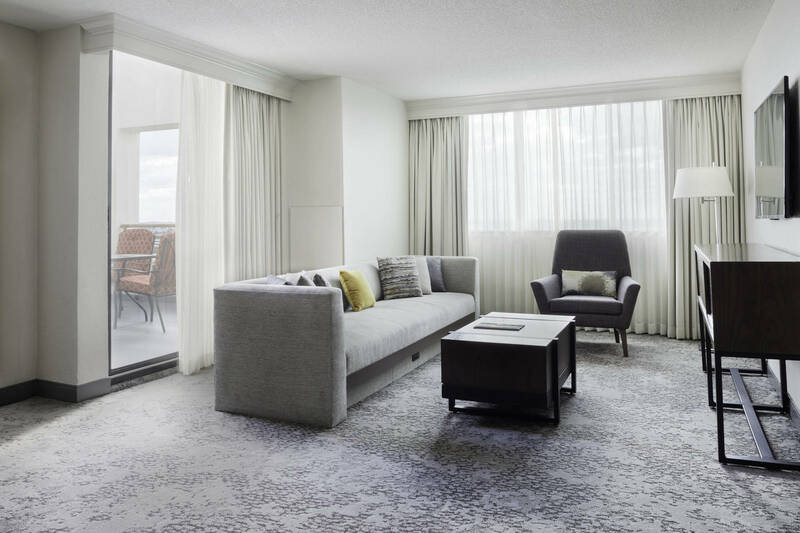 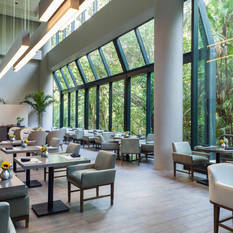 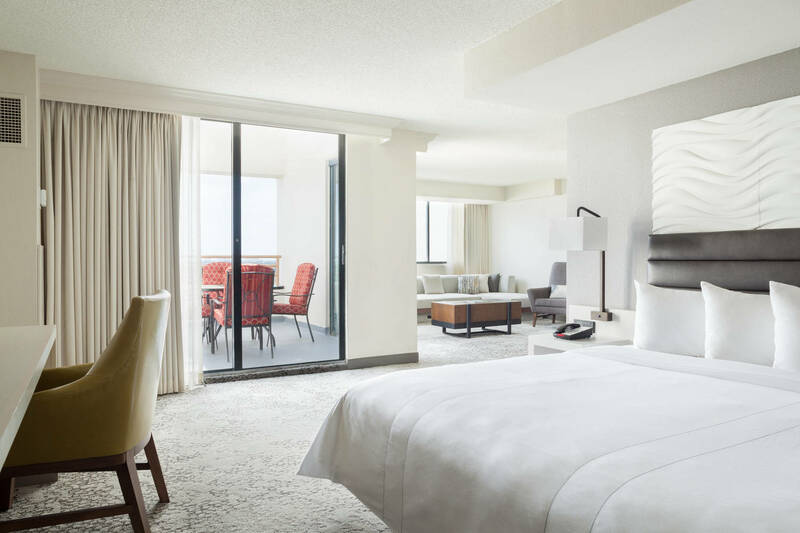 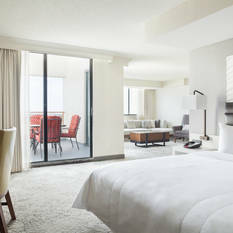 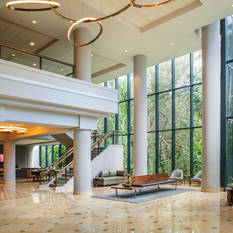 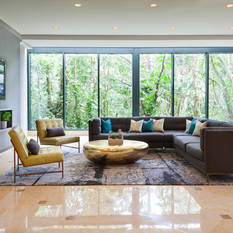 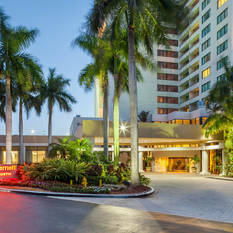 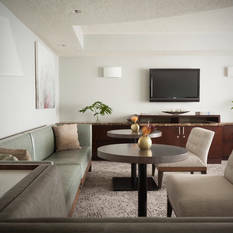 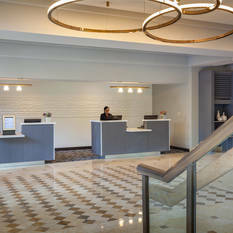 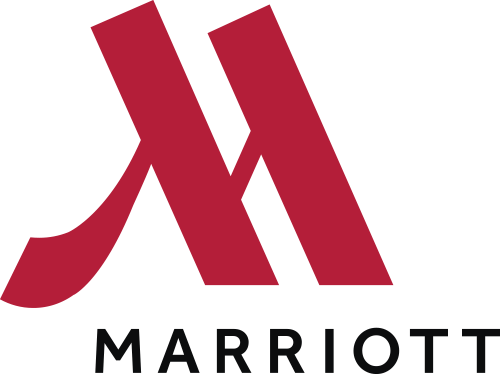 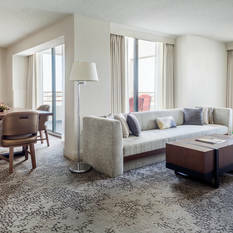 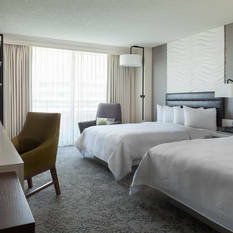 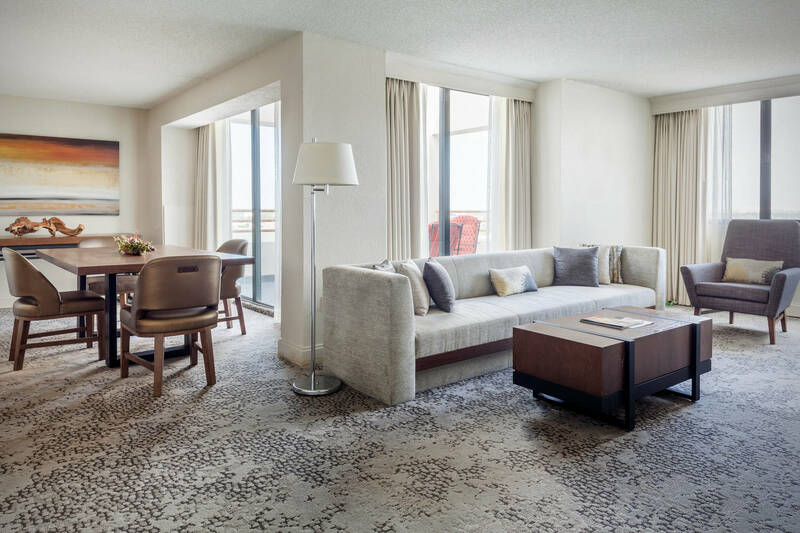 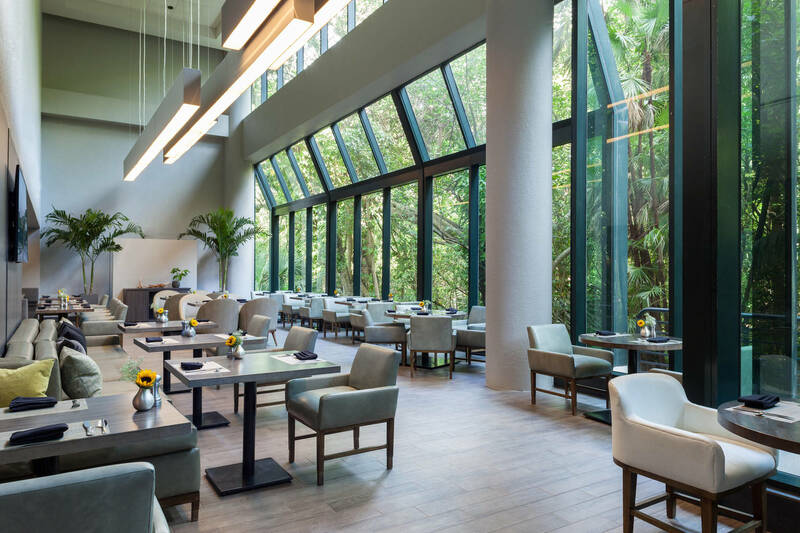 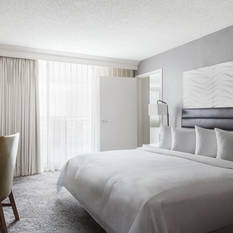 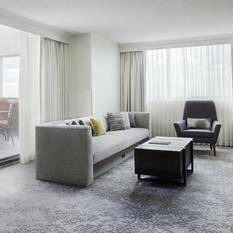 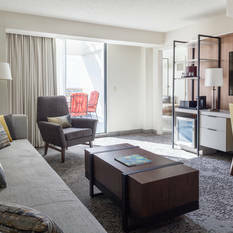 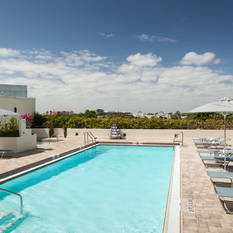 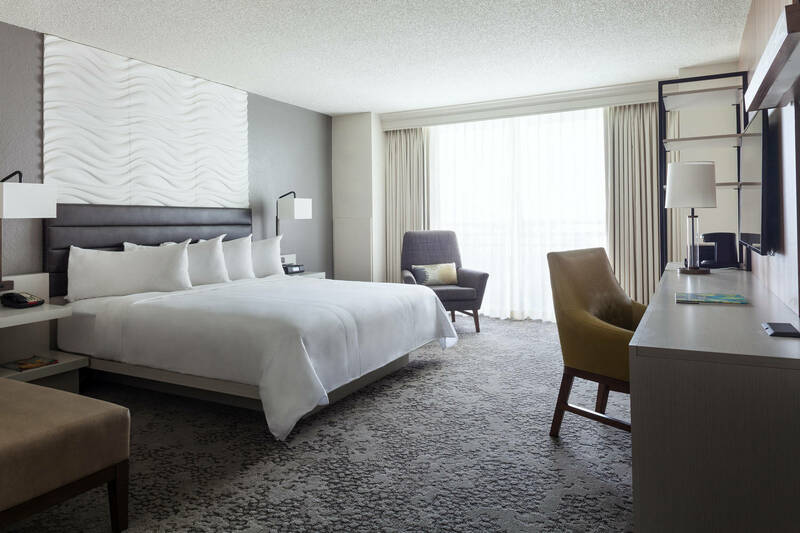 The Fort Lauderdale Marriott North will exceed all expectations.